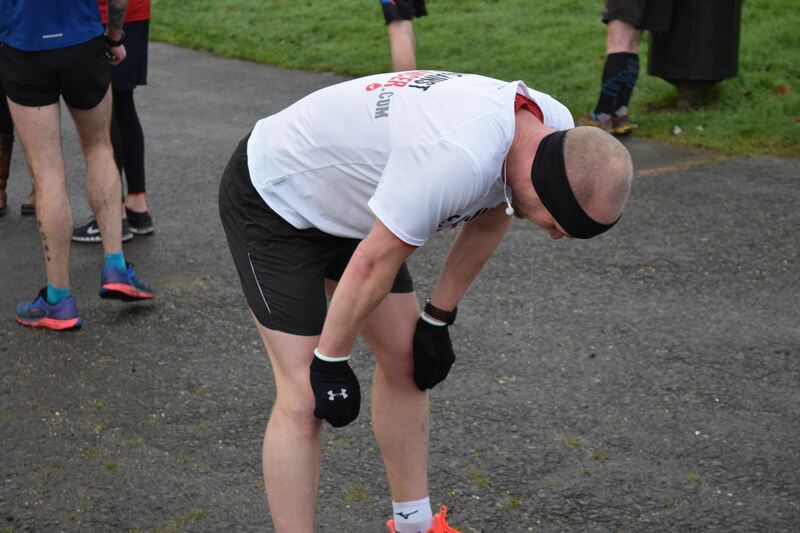 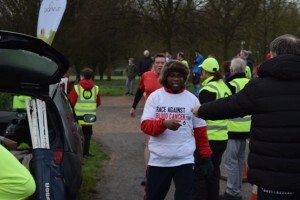 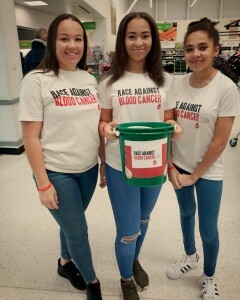 Race Against Blood Cancer and Telford Park Run joined forces in the early morning of Saturday 23rd January to raise awareness for the charity and its efforts to give every single blood cancer patient an equal chance of finding a suitable donor. 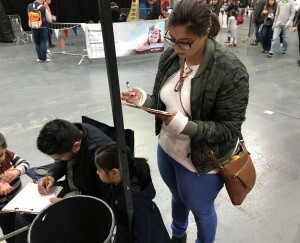 With the initial goal of partnering to put a spotlight on the charity and its efforts, it quickly became clear to our team that the partnership would not reach its full potential unless we gave Telford’s early risers and their supportive spectators the opportunity to sign up on the day as well. And so, as the park run team was busy setting up the day’s course, our volunteers were setting up their registration stand at the end of the course. 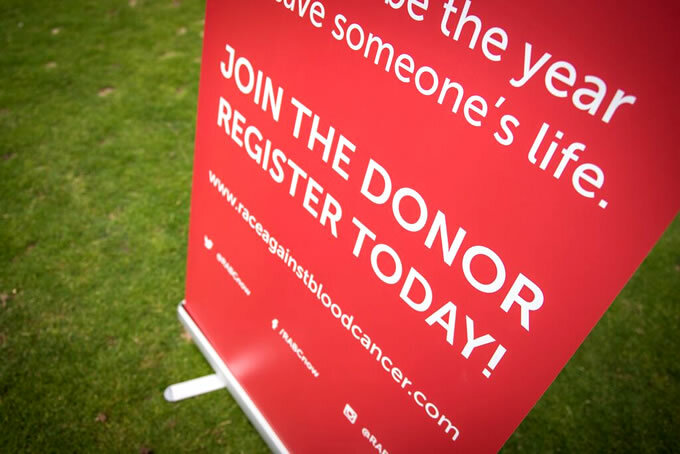 Bustled in a small gazebo at 8:30AM, our volunteers hadn’t even finished setting up the stand that a few eager participants were already lining up to sign up as potential donors! 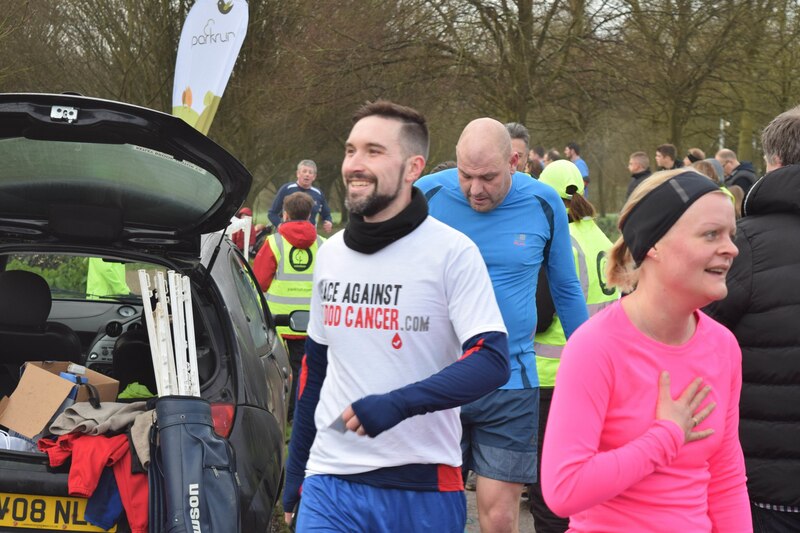 Our message for the event was that it didn’t matter whether you were big or small, fast or slow – simply taking part in the event was already a great sign of support. 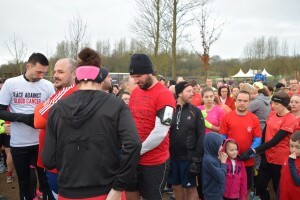 So by 9AM, the start line looked more like a sea of red than the usual multicolored crowd as runners and walkers turned up in their red attire in honour of Race Against Blood Cancer. 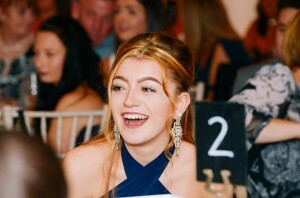 And the buzz was amazing. 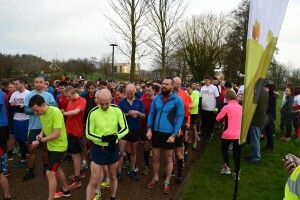 So much that the Telford Parkrun actually managed to break its attendance record with 462 participating in the hour long event! When the fast runners started crossing the finish line, our team starting seeing a continuous flow of runners come over to sign up while supporters and crowds willing to help walked around collecting donations along the course. Crowds started dissipating at 10AM by which point the team had successfully signed up 37 donors and raised a great amount of awareness around the charity and the cause. 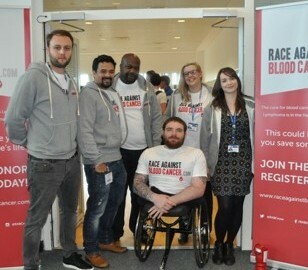 After such a successful weekend, we would like to thank all of the Race Against Blood Cancer team of volunteers including Alex Morrison, Natasha Brown, Joe Bates, Gail Fisk, Emma Brown, Jason Cook, Ben Westwood, Sarah Drummond-Everitt, Rebecca Headley, Rebecca Walsh, Vanessa Postle, Bethan Brown and Liz Powell who all helped to make the event a great success. We would also like to thank the Telford Parkrun Team of volunteers for allowing us to work together and all those who came out to show their support. 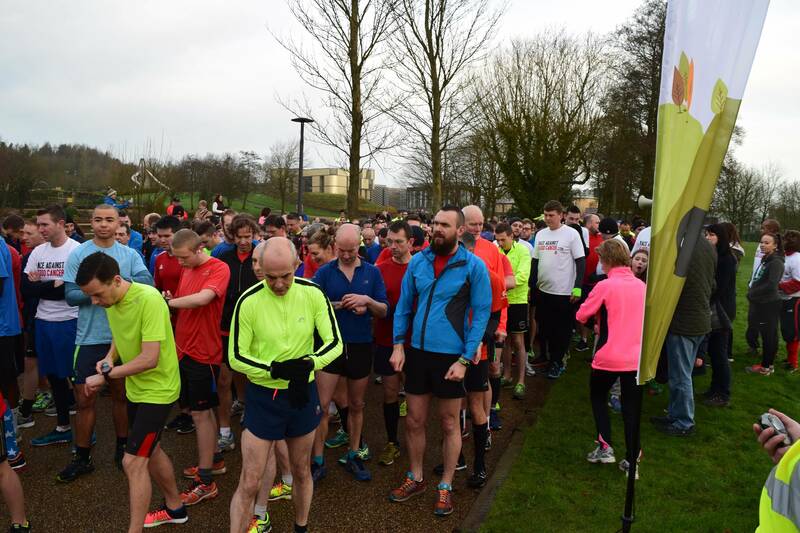 We’ll definitely be back and, who knows, maybe be present at some more parkrun events around the country soon! 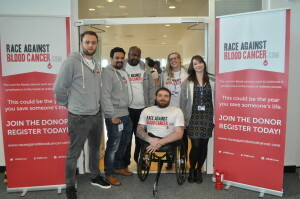 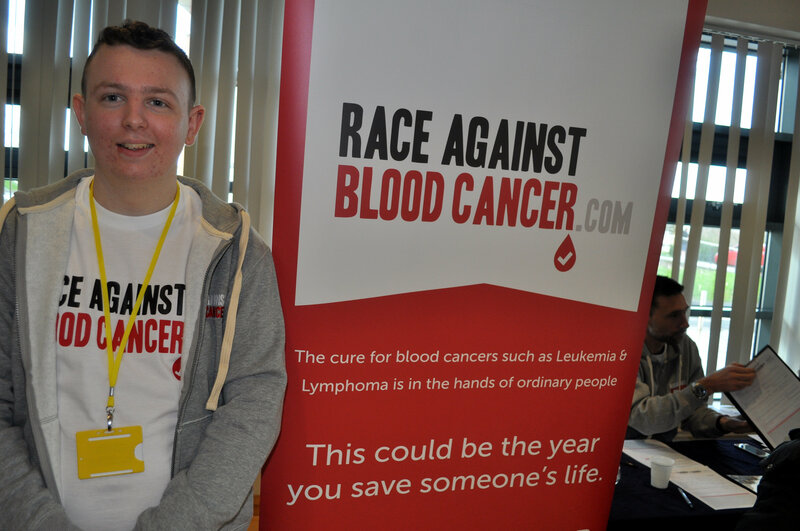 The Race Against Blood Cancer team returned to Shropshire on Friday 22nd January for a donor drive at Telford College of Arts & Technology (TCAT). 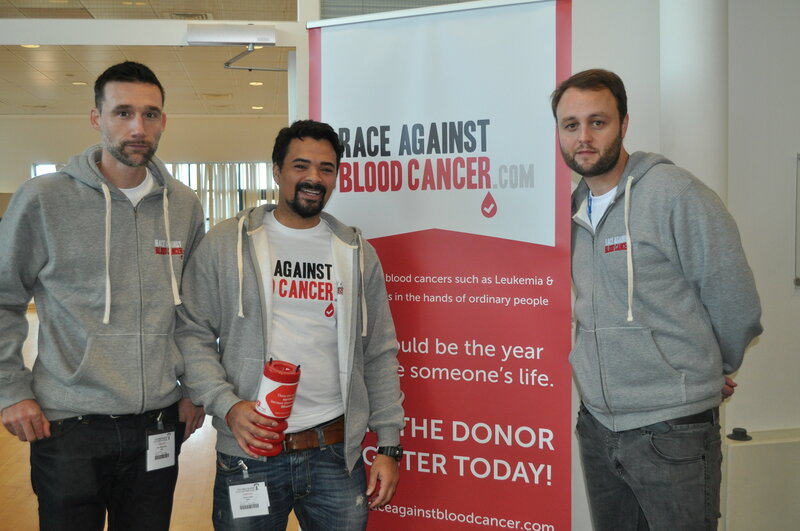 While still early in the morning, the team was full of optimism and determined to beat the previous record held by PHD Media of 131 donor registrations achieved in one drive. The day kicked off to a great start in the TCAT’s dance studio where the team was stationed, with a constant flow of visitors keen to sign up as stem cell donors. Queues even went up to 30 minutes at one point despite having 12 volunteers in full pace registering the participants and walking them through the process. But the overall enthusiasm remained really high. Having been chosen as one of the college’s official charities for 2016, the team were particularly encouraged by how welcome they were made to feel by staff, students and a very special guest – Paralympic Gold medalist Mickey Bushell. 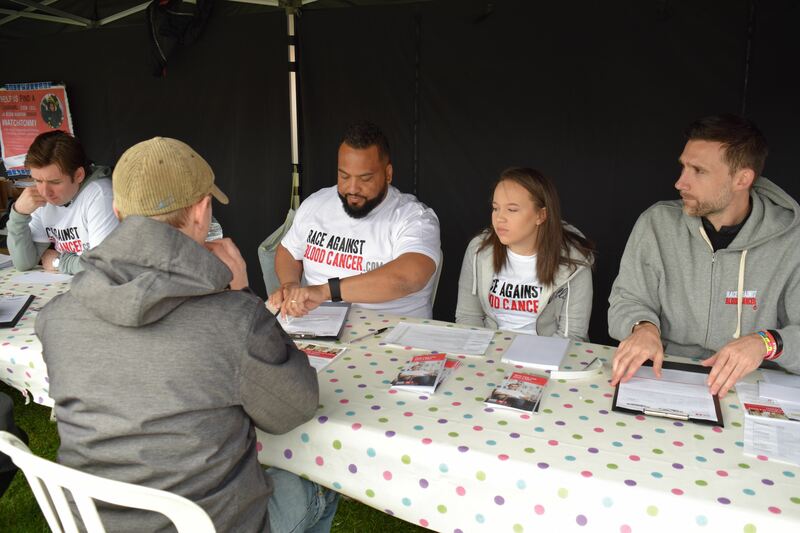 And after an amazing day and 5 hours of frantic swabbing, the team managed to break the record, registering 147 new stem cell and bone marrow donor registrations in one drive. 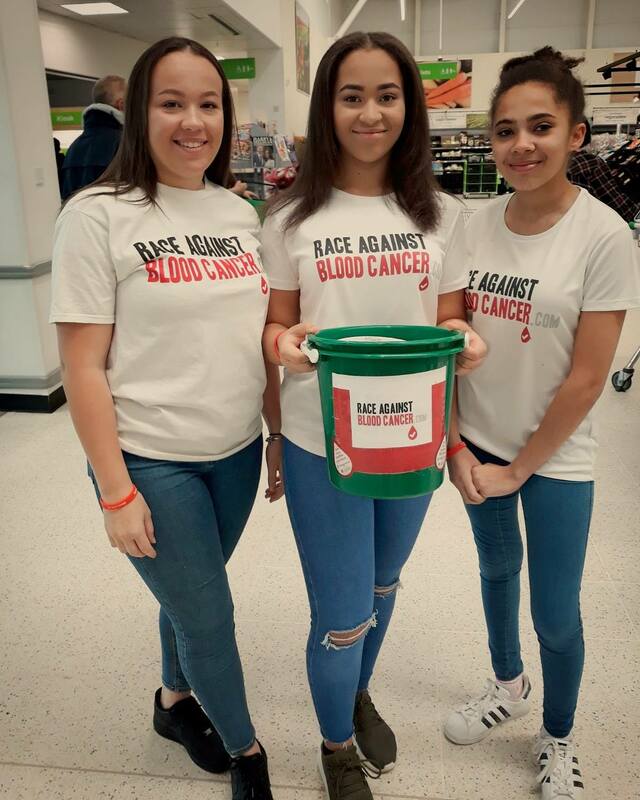 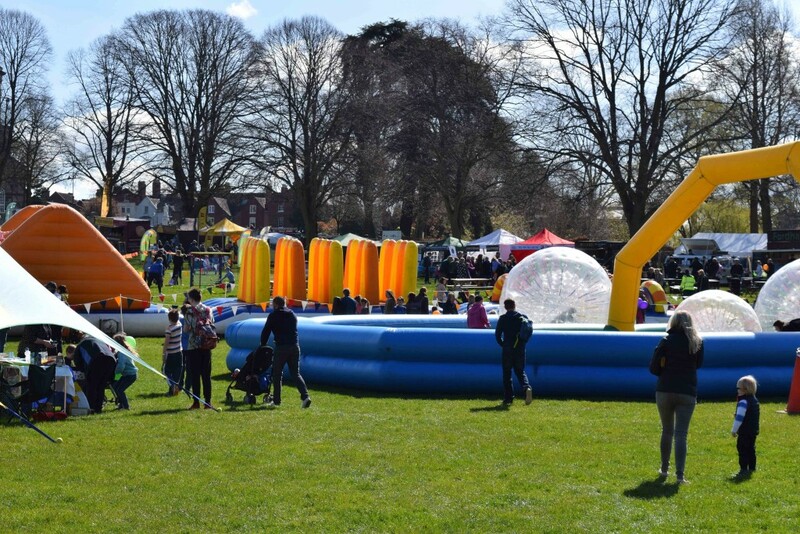 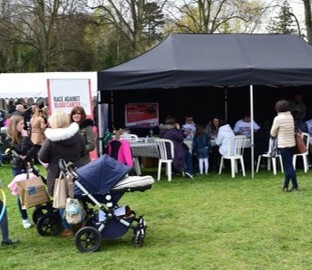 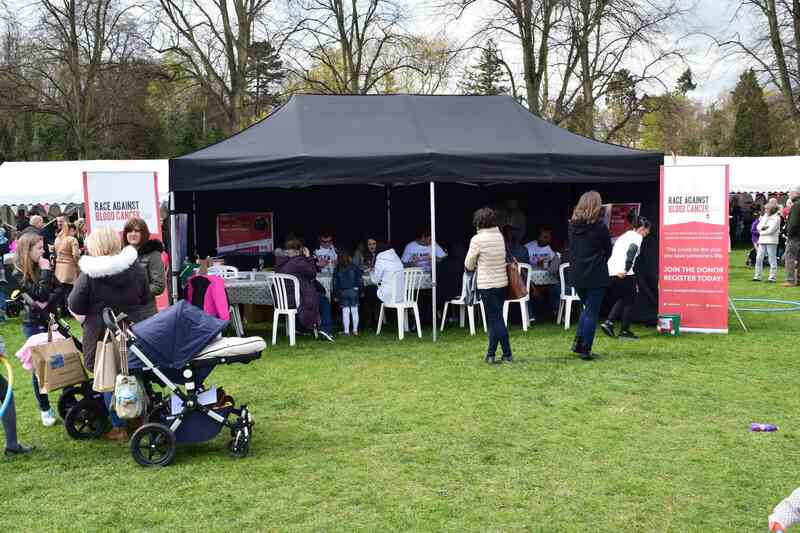 We would like to thank the amazing team of volunteers – Joe Bates, Emma Brown, Natasha Brown, Gail Fisk, Connor Holbrook, Bethan Brown, Jason Cook, Ben Westwood, Carol Goodfellow, Sarah Drummond and Devon Peart – and everyone who came down to support and sign up on the day. 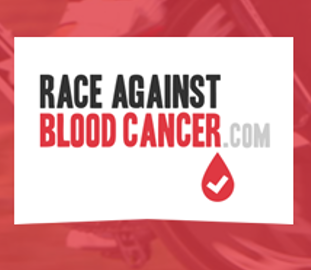 This wouldn’t have been possible without you. And finally, a special thanks to Lauren Harris the Enrichment Coordinator at TCAT who helped organise the event in the first place and eagerly supported the team throughout the day. 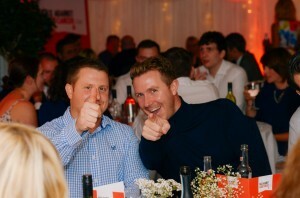 We hope to be invited back again next year! Race Against Blood Cancer launch is a roaring success! 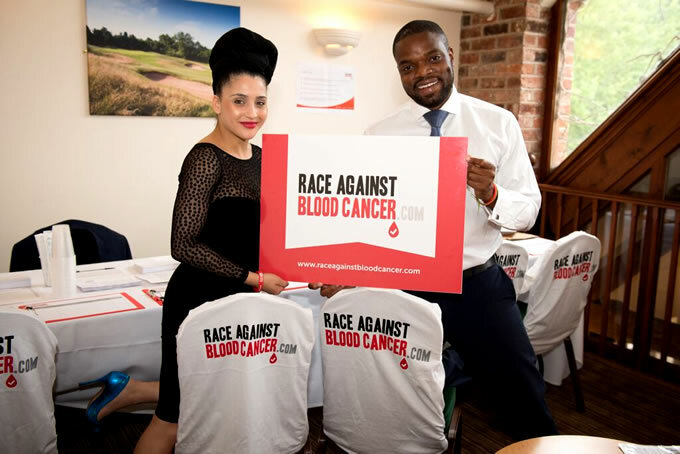 Friday 10th July marked the private launch of Race Against Blood Cancer with the inaugural event a huge success. 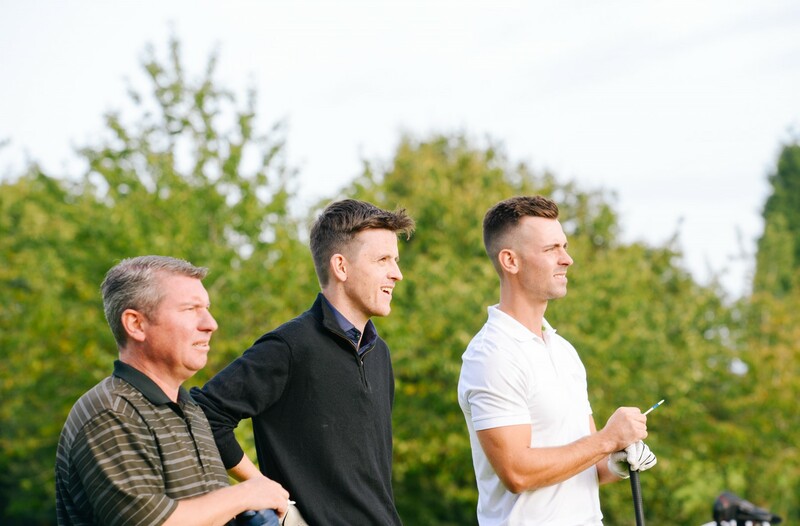 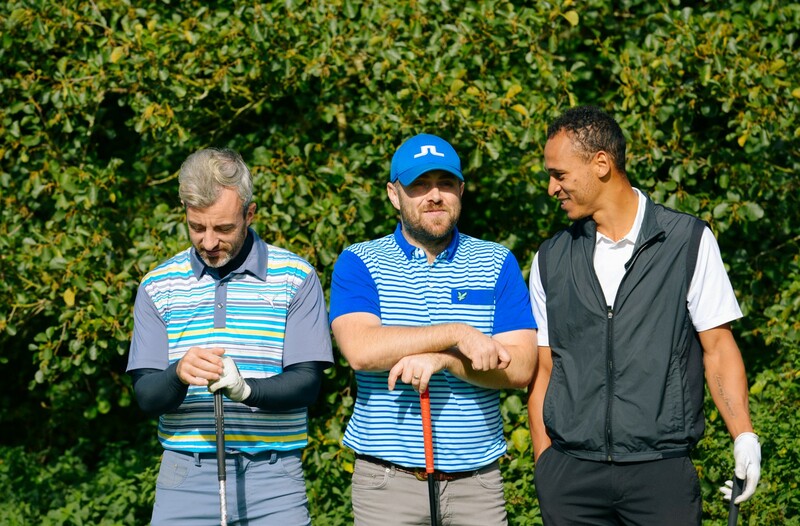 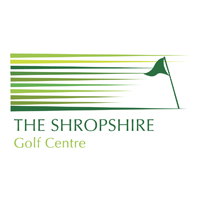 96 golfers revelled in the Shropshire sunshine, as they took to the course to enjoy a round of 18 holes against the backdrop of the stunning countryside, with a healthy dose of rivalry and competition evident throughout the day. Those who stayed on for the evening were not disappointed, as they were joined by close friends and family of those involved with the charity to take the numbers up to 260 on the night. 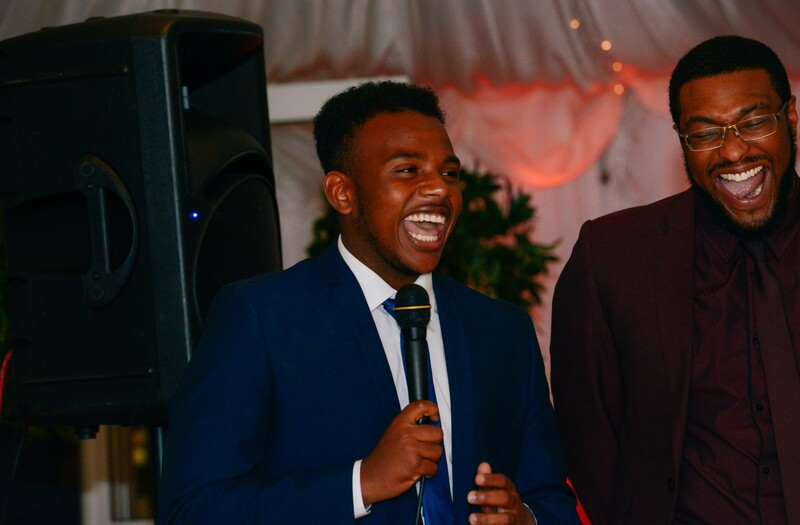 Guests were treated to a 3 course meal and amongst the laughter and positive vibes, was a heartfelt speech from one of the cofounders who talked through the birth of the charity, resulting in one or two tears being shed. 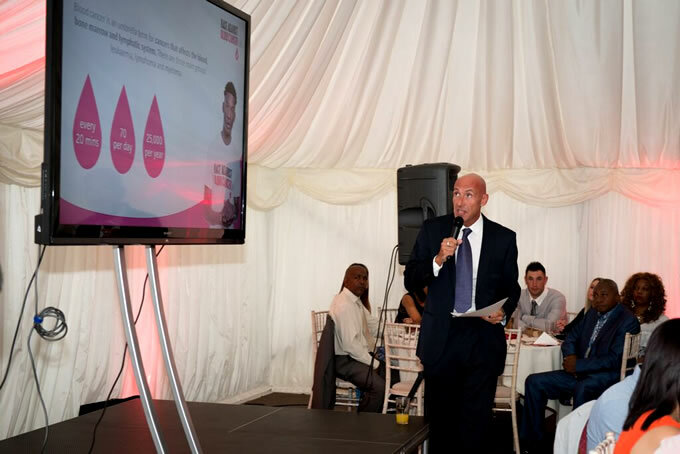 Not to lose sight of the reason they were all there, an in-depth presentation was delivered by TalkSPORT’s Geoff Peters who kindly took a break from his summer holiday, to eloquently deliver a number of key points that truly inspired all those in attendance to take action. 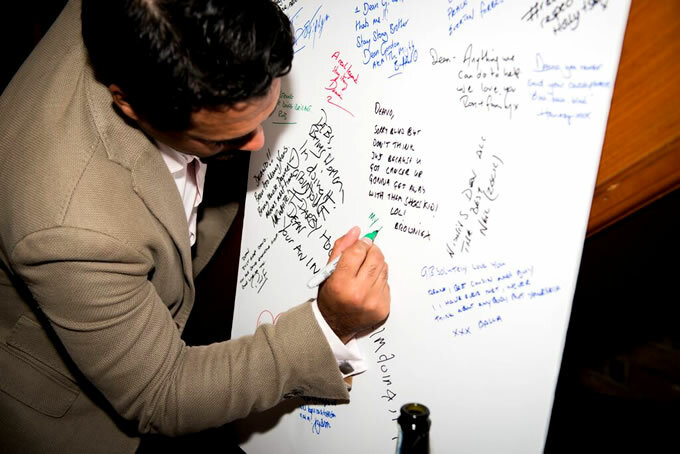 The feedback on the night and since has been incredible with the team overwhelmed with offers of support. 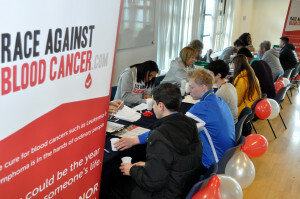 Crucially, 84 new donors were registered on the evening to add to the 108 that were signed up at the OMD donor registration drive early that week and many more people having registered via the website since. Additionally, over £12k was raised that will have a big impact on the team’s ability to further raise awareness and sign up new life-saving donors. 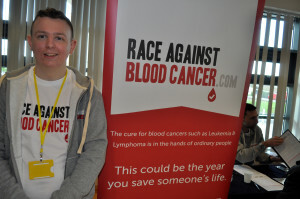 A massive thanks to all those that attended the event, along with those who supported from far. 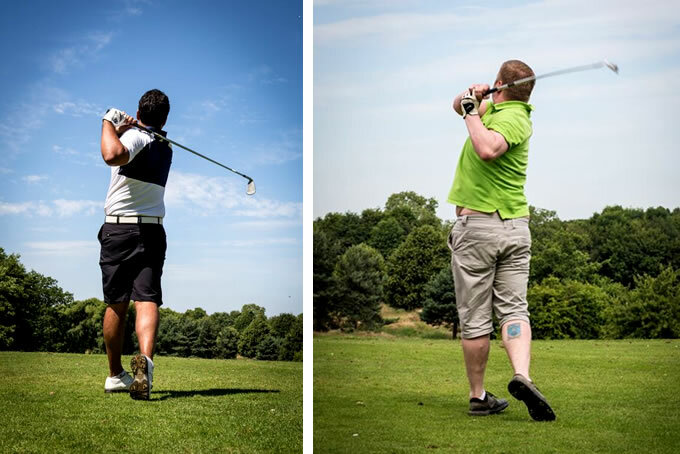 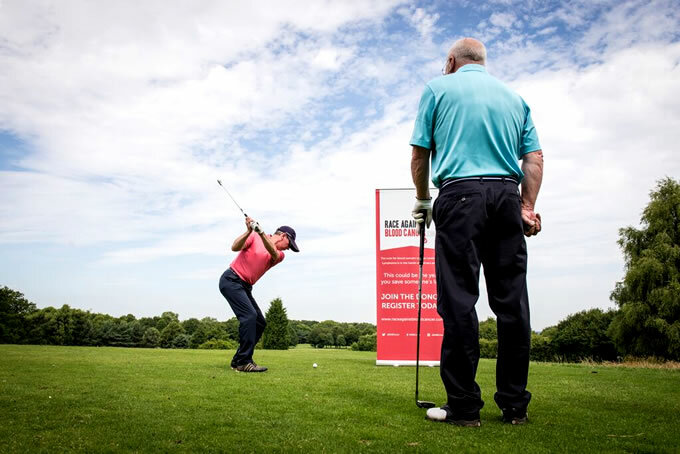 Take a look at the photos from the golf event via our Race Against Blood Cancer Facebook album. 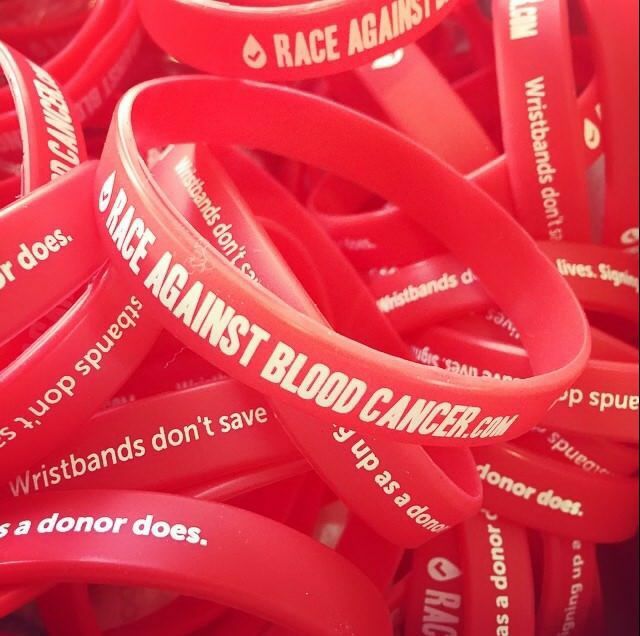 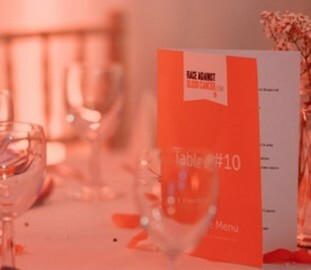 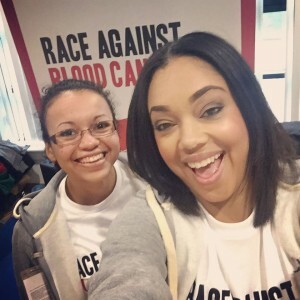 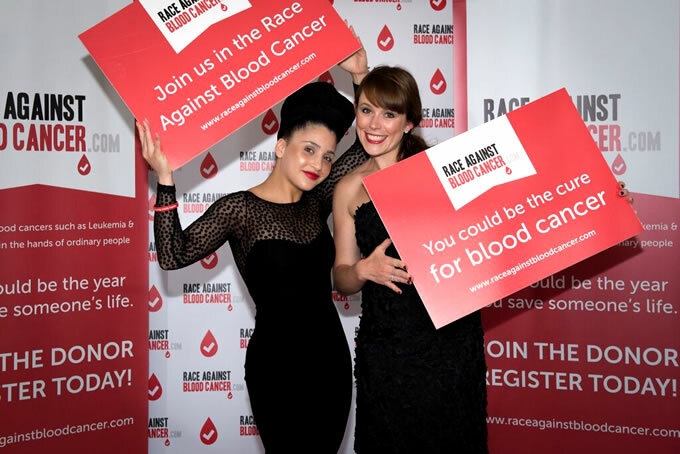 Race Against Blood Cancer gets it down to a ‘tee’ with private launch party! 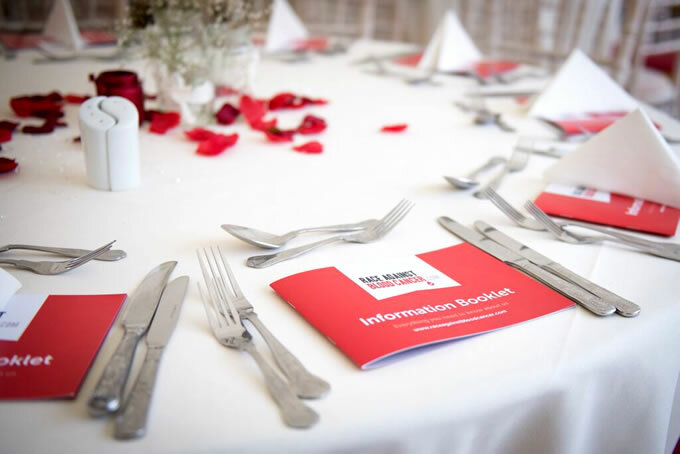 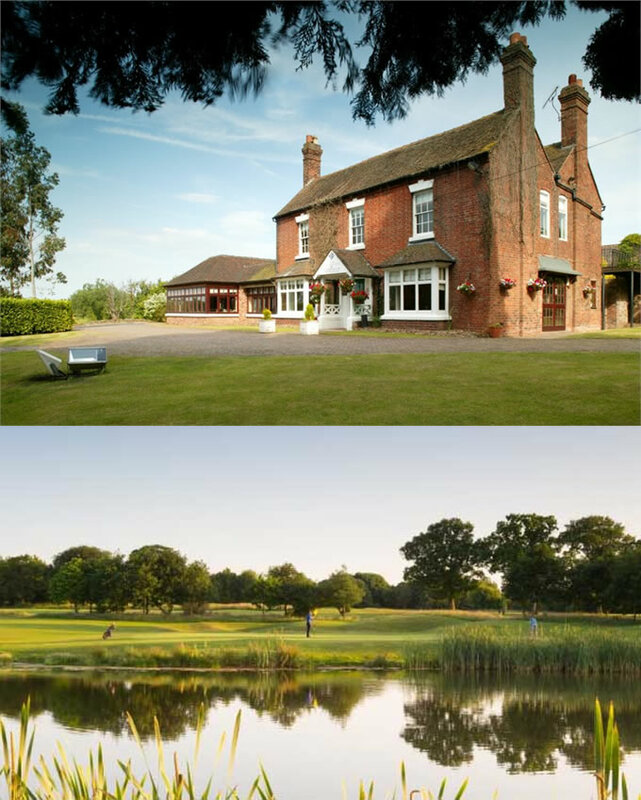 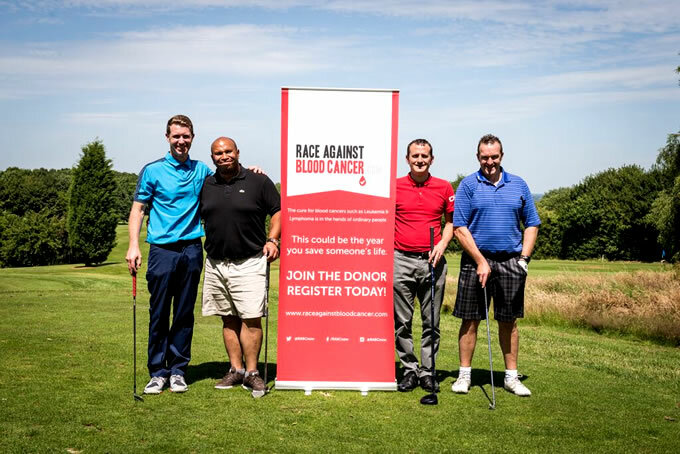 On Friday 10th July, The Shropshire Golf club will host 100 golfers in the day and 250 guests in the evening, for the private launch of Race Against Blood Cancer. 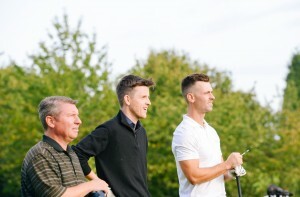 The event is invitation only and is being attended by close friends and family of the team involved with setting it up. 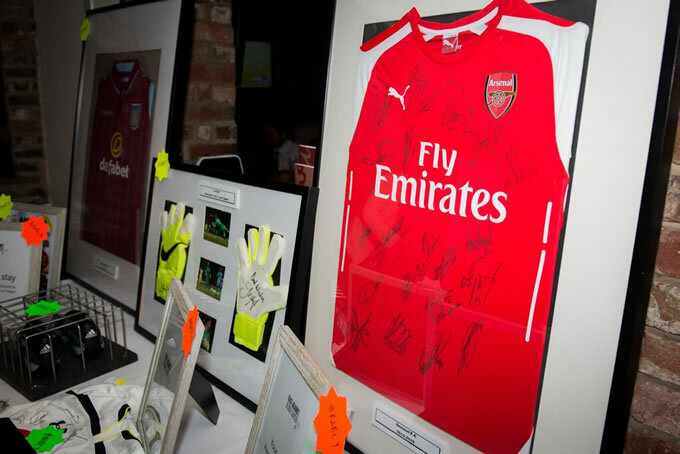 As part of the evening’s entertainment is a DJ, live singer, silent auction and quiz with some great prizes on offer. 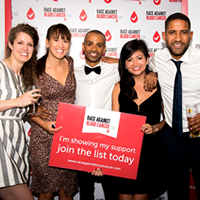 The team will also look to use the opportunity to raise awareness of the shortage of stem cell and bone marrow donors from various ethnic groups and to encourage those in attendance to register on the night as a potential donor. 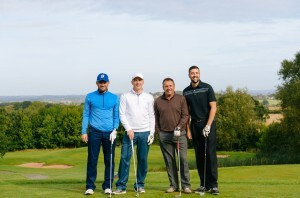 A huge thanks to everyone who has helped with the planning of the event, in particular Joe Bates for leading the charge & Matt Lea for organising the golf day. 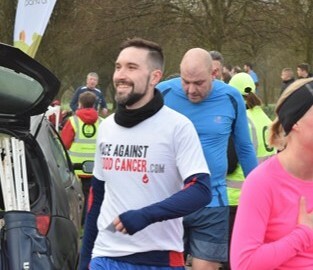 Please keep a look out for the photos and an update on how it all goes.